Moving grizzly bears is no easy task—physically or politically. When biologists relocate an animal from a stable population to a struggling one, they call it augmentation. 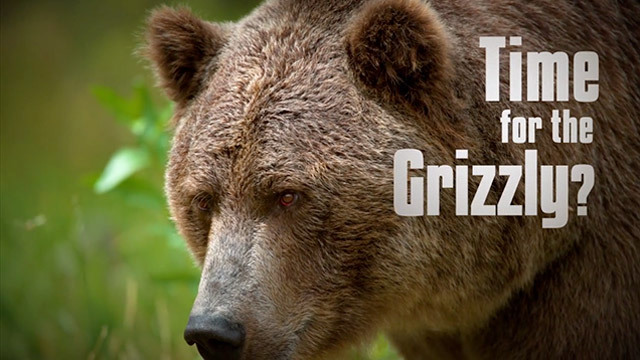 When it comes to grizzlies, the concept can quickly stir controversy. 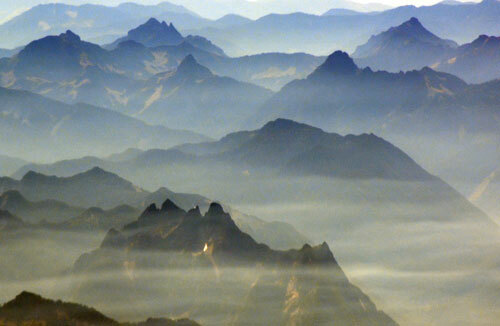 The North Cascades Ecosystem is full of historic grizzly habitat. Over the last two decades, wildlife managers have occasionally used augmentation to genetically bolster Montana’s embattled Cabinet-Yaak grizzly population. 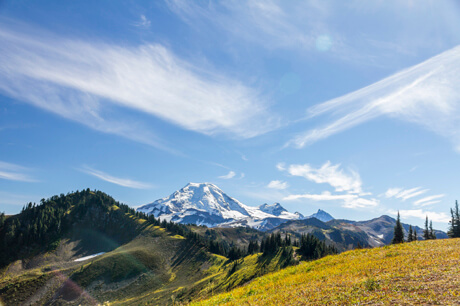 Long outlawed in Washington state, augmentation is now under reconsideration as part of a proposal to return a resident grizzly population to the North Cascades Ecosystem. Covering roughly 9,000 square miles and boasting the conservation anchor of North Cascades National Park, the ecosystem offers extensive grizzly habitat within the species’ historic range. Yet only the occasional griz wandering south from Canada has been documented in the North Cascades since the species’ recovery began in the Lower 48. Beyond familiar fears of grizzly predation on livestock, many Washingtonians worry that reintroducing grizzlies will set the stage for bear-human conflicts, as parts of the North Cascades serve as high-use recreation areas for the greater Seattle area. 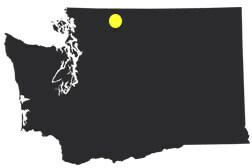 Needless to say, it’s a hot topic in the Evergreen State. That’s why we wanted to help spread the truth about grizzlies and how communities can learn to coexist with the iconic native bears. Time for the Grizzly? from NPCA. Over the past two years, we’ve supported ongoing efforts by the National Parks Conservation Association and Seattle’s Woodland Park Zoo to educate Washingtonians about grizzlies and their potential return to the North Cascades. We’ve helped sponsor public information meetings, outreach in schools, and an educational film by conservation ecologist and filmmaker Chris Morgan. In short, your support is helping Vital Ground equip Washingtonians with facts instead of myths, so that citizens can play a role in determining the future of grizzlies the North Cascades. It’s what the people—and the bears—deserve.